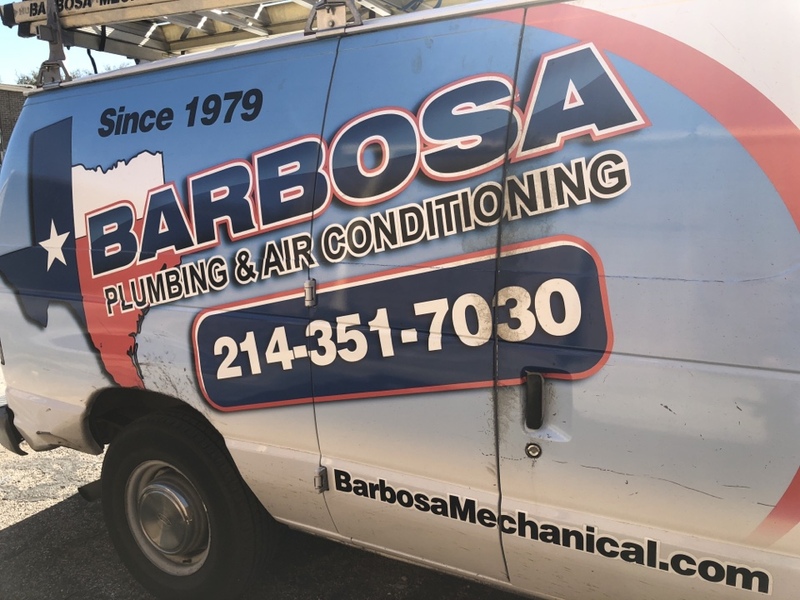 As a local business proud to be among the Best Farmers Branch HVAC service companies, Barbosa Mechanical has a team prepared to offer a Same Day Plumber right to your door – when you need them. We have many local customers who find our HVAC and plumbing services to be the best in the Farmers Branch area. No job is too big or small for us to be there when you need us. We also offer repair services for your home HVAC system. 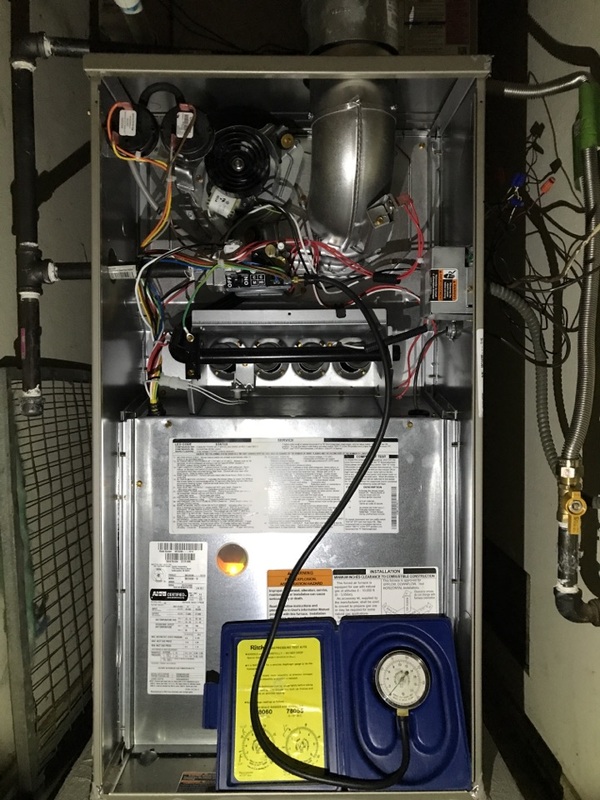 Whether it is the hot summer months or the unpredictable winter months, your HVAC system needs to be ready throughout the year. 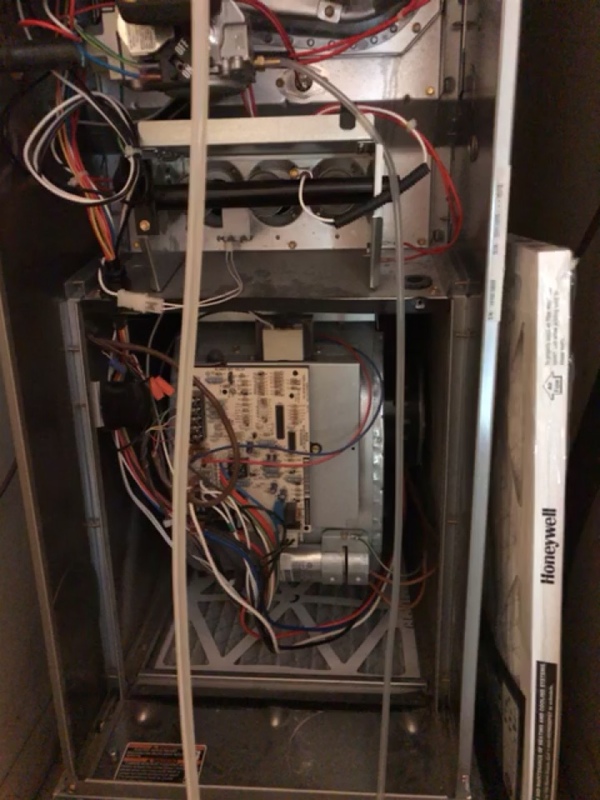 When you are deciding on the Best Farmers Branch HVAC service company, you can look no further than Barbosa Mechanical. 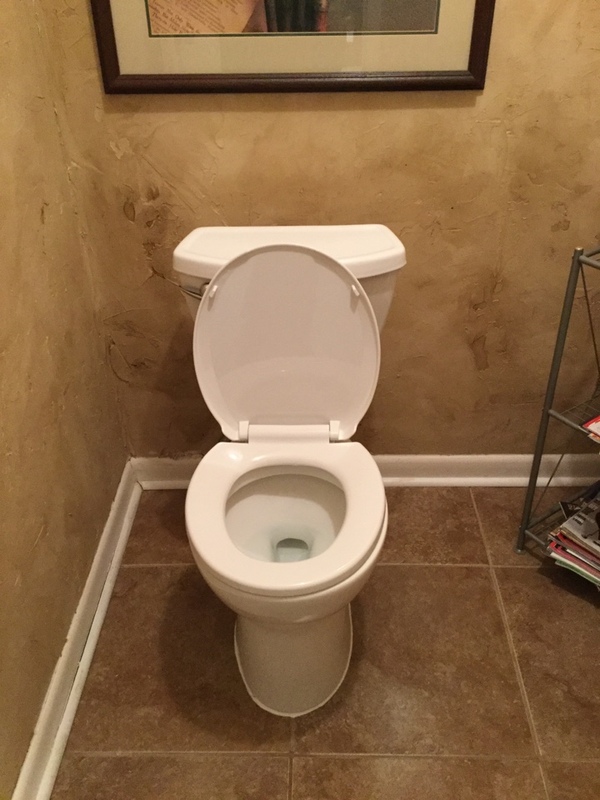 We have a history of serving the community in the Farmers Branch area and have Same Day Plumbers ready to come to your home and get things back to normal. Call us now at: 214-351-7030 or check out our reviews and see why your neighbors call us the top-rated air conditioning heating and plumbing company in Farmers Branch TX. I live in an older home. Things break down constantly, so I am continually looking for good quality service providers with integrity. 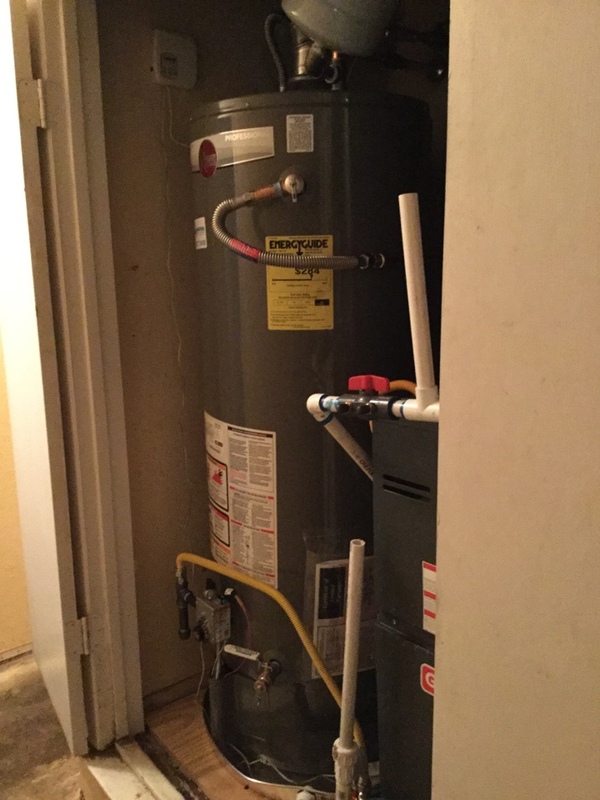 When my water heater burst and caused a big mess, Barbosa Plumbing and Air Conditioning was quick to respond, accurately accessed the situation and offered me an immediate solution. Every employee I interacted with from their company was polite and professional. From now on, I will only call Barbosa for any plumbing or HVAC needs I may have. Well done Barbosa! Lucca did a nice job of explaining the recommendations that may be needed for the AC/Heating unit. I appreciate how all of my questions were answered. Prompt response, good service, good price! 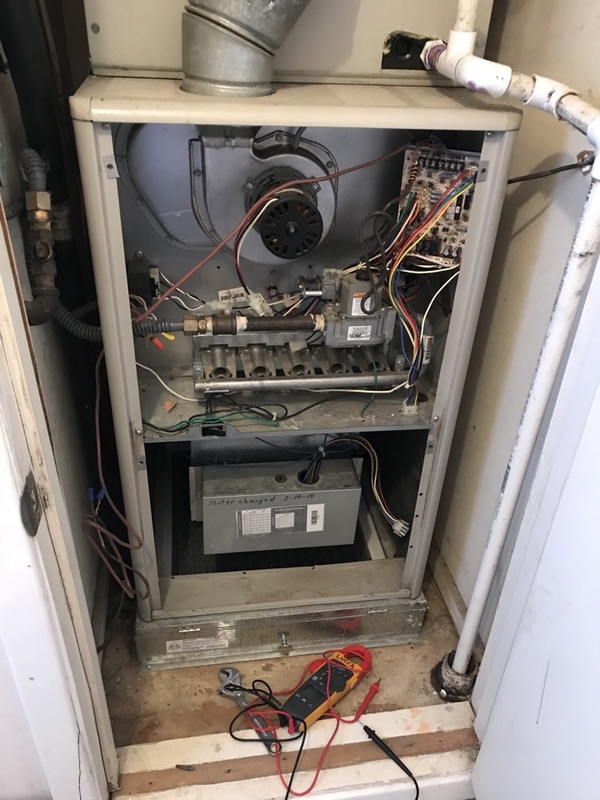 I made an online service request last night for a gas stove installation, and they called back first thing in the morning and the job was done by noon! 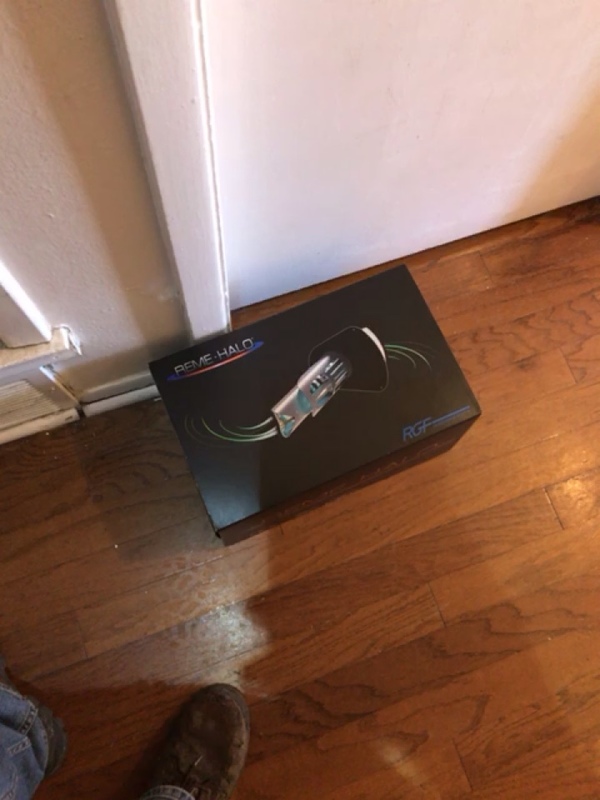 That is what I call good service! I would recommend them to friends and family. Matt Barbosa and team did an outstanding job in replacing the old cast iron sewer lines with new PVC. The work was done in t timely fashion and my flower beds and yard was returned to their previous state when finished. Thanks Matt for a job well done. Have been with Barbosa Mechanical for years. Trustworthy and excellent service. I highly recommend this company!!! They are very friendly, helpful, and honest. 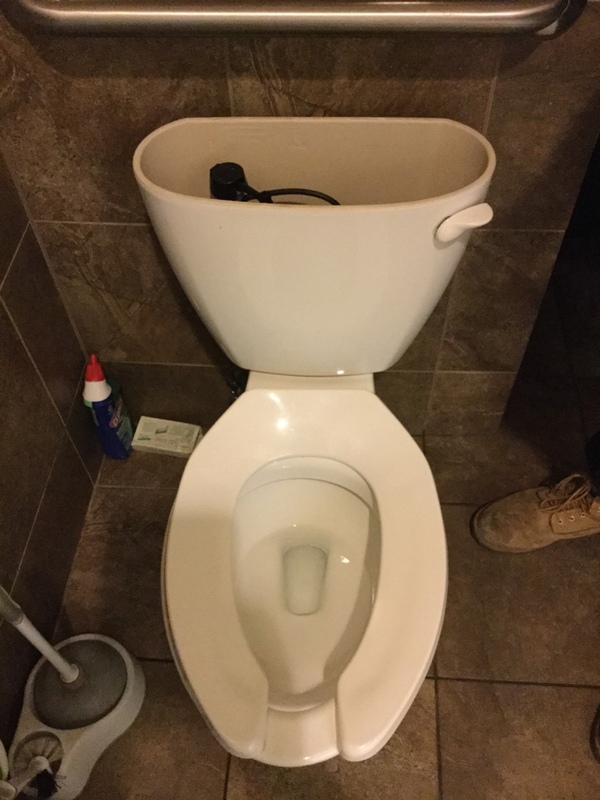 I will continue to use them for all plumber needs! UV Light installation plus blower wheel pull and clean. 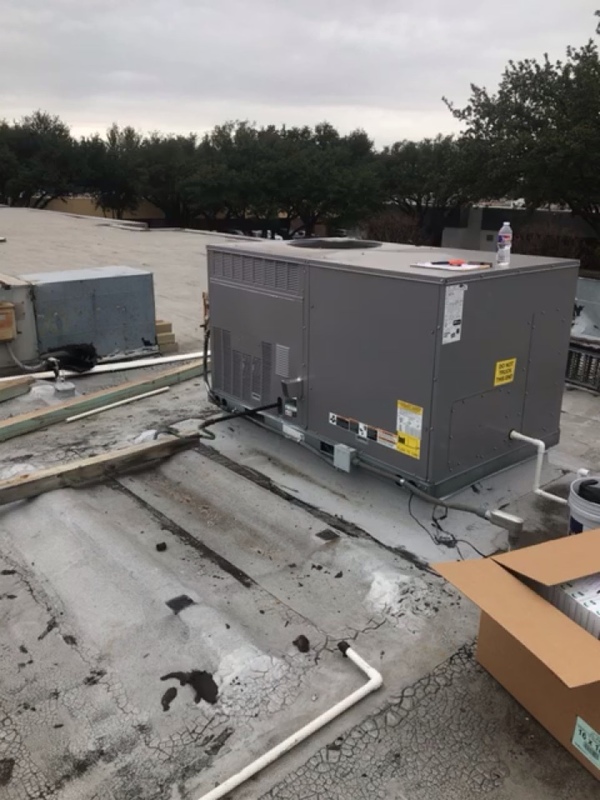 Commercial rooftop maintenance in north Dallas ! 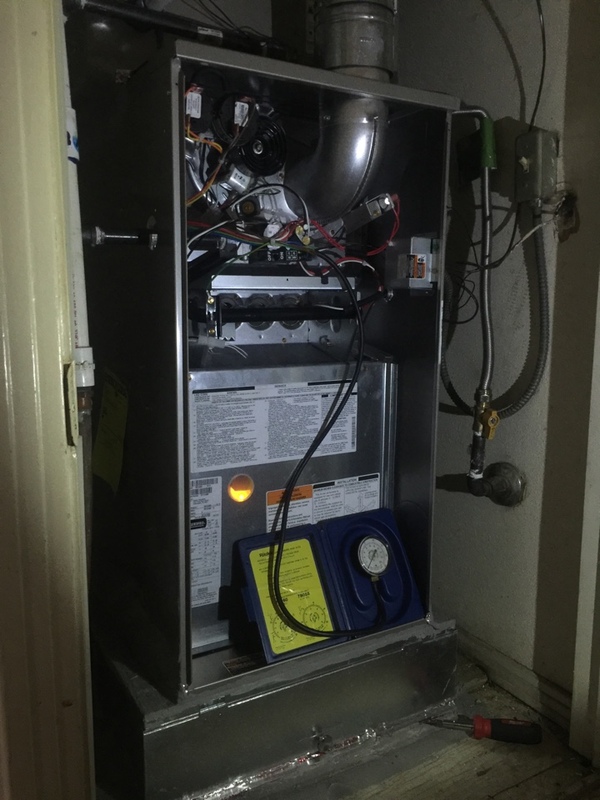 Routine maintenance visit before the fall weather arrives and this furnace needs to be utilized. Checking safety’s and all gas related components. 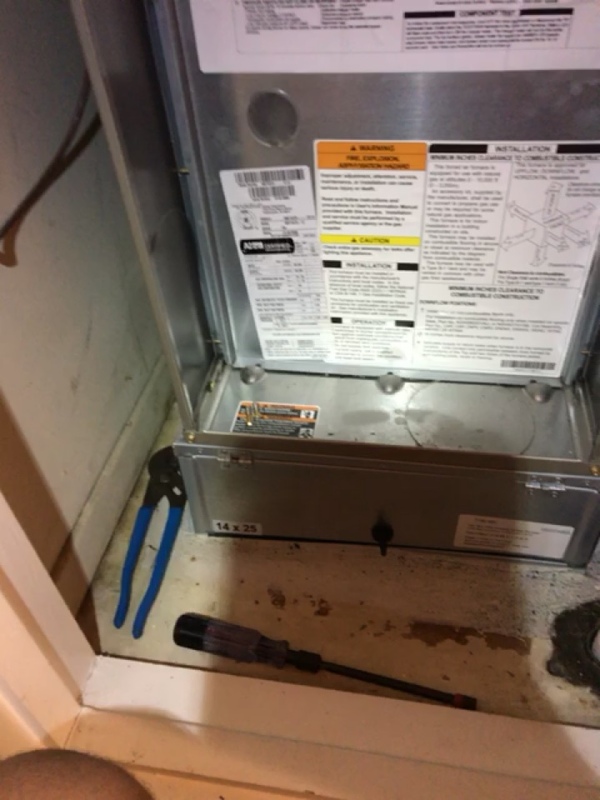 Tappan heat inspection, found bad igniter.